However also your can fax or email your existing countertop drawing and we will fax or email you back a quote. Our team will contact you to schedule a day to come out to your home to measure your countertop. Our qualified design staff has over 25 years of interior design experience and training. We’ll help you customize your new kitchen counter tops with the most beautiful designs and colors. All countertop installations with M&T Marble and Granite are done by certified installers. When the job is finished, we thoroughly clean the installation site and remove any debris. 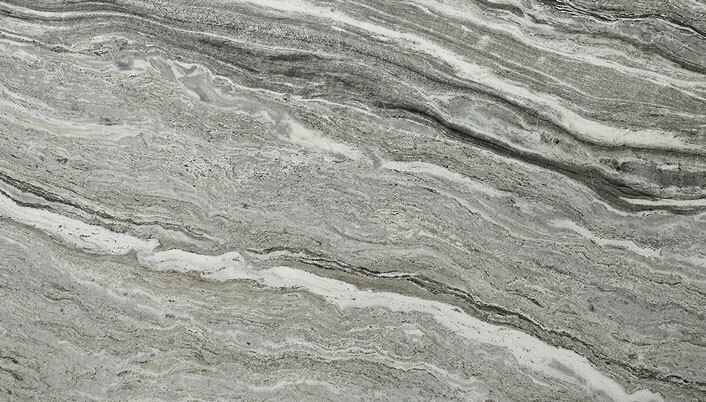 Visit our Rockville, MD slab selection center and choose the perfect countertop surface for your taste and lifestyle. Don't miss out on these limited time offers! **Coupon cannot be combined with any other offers or discounts. No cash value. Promotional sink & faucets must be used in order. We are an independent and a direct importer of stones from Italy, Brazil, Norway, Spain, India, Turkey, Canada and over 50 nations worldwide. 150+ Granite colors are available. Also we stock large selection Exotic granite countertops. Colors from Brazil, Italy, Spain, Turkey and more. 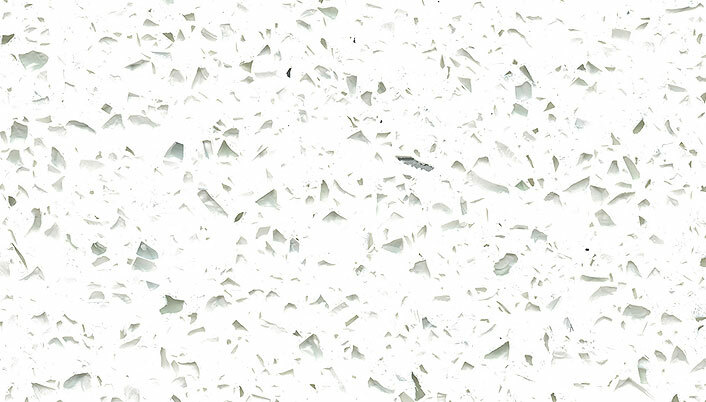 We offer the largest selection of quartz countertops selection in D.C. metro area. Silestone, Caesarstone, Cambria and more. We offer wide variety of marble countertop color and pattern options. 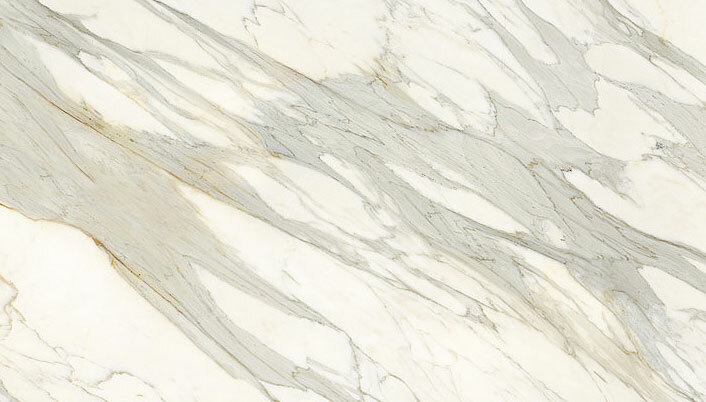 Like Calacatta Gold, Carrara, Statuary and more. Make sure you get the best cabinets for you, and call M&T Marble and Granite today! Kraftmaid Cabinetry, Fabuwood Cabinetry and more. We offer high quality modern and traditional bathroom vanities with granite, quartz or marble tops. We provide a wide variety of kitchen cabinet accessories. Door knobs, organizers, wine racks and more. We offer, wide range of stainless steel sinks such as single bowl, double bowl, hand made, vanity sinks, vessel sinks and porcelain sinks. We offer competitive wholesale pricing on all major faucet brands. Crome or brushed finish faucets for kitchen & bathroom projects. Over 200+ kitchen backsplash tiles are available. Glass, marble, travertine, stone and metal backsplash tiles for any projects. M&T Marble & Granite, Inc. was established in 2003 based upon hard working ethics that have since formed the company’s foundation. Made up of dedicated sales teams, expertly trained staff, and a firm management, M&T is your one-stop shop for any natural stone products. We specialized Granite countertops, Marble vanity tops, Jacuzzi surrounds, Fireplace surrounds, and many custom natural stone applications in the Tri State Area (MD, DC and VA). We are an independent and a direct importer of stones from Italy, Brazil, Norway, Spain, India, Turkey, Canada and over 50 nations worldwide. Whatever your style, taste, or budget, M&T plans to help you achieve a solution that works for you. Give us a call today and find out how we can help you.